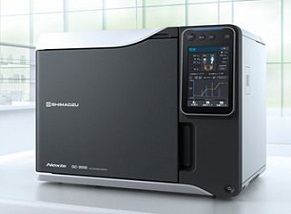 Nexis GC-2030, Shimadzu’s premier gas chromatograph, offers a modern approach to a classic chromatographic technique. 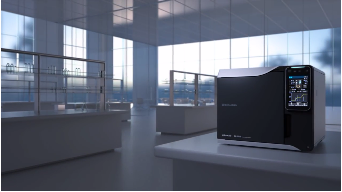 Designed with the user in mind, new innovative features, exceptional performance and high-throughput capabilities will elevate your lab to the next level. Designed with the user in mind and offers exceptional performance and high-throughput capabilities.